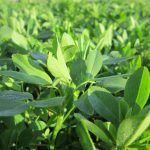 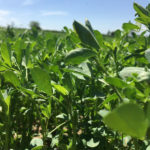 The yield leader in reduced lignin varieties of alfalfa, Prime Cut delivers outstanding RFQ and NDFd scores while maintaining its position as a winter hardy and top yielding alfalfa. 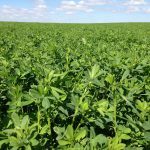 A solid disease resistance package ensures long-lasting productivity. 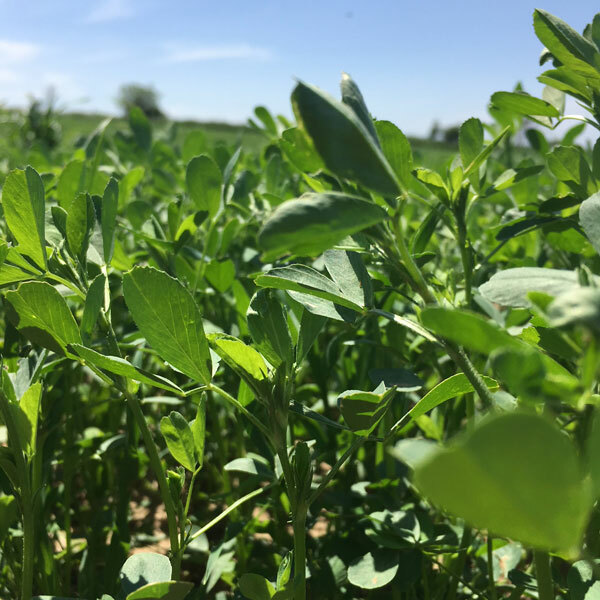 The reduced lignin content allows for delayed cutting intervals which can potentially reduce harvest costs by eliminating a cutting without sacrificing yield or forage quality. 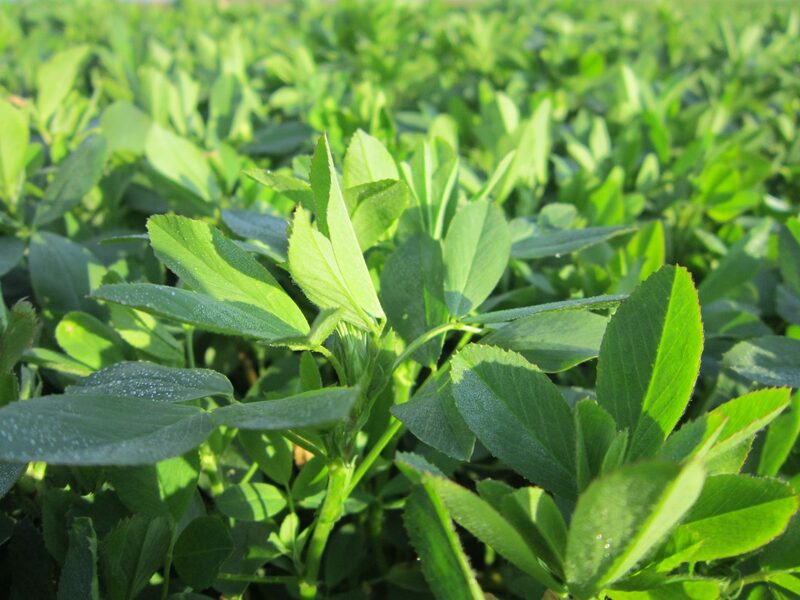 This gives Prime Cut the advantage over varieties that must be cut more frequently to maintain similar quality. 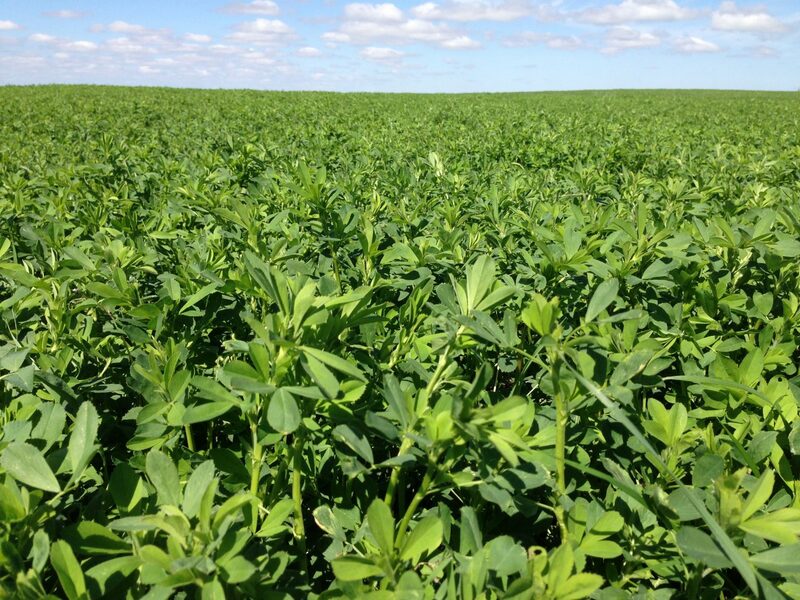 For the hay producers who want top dollar, Prime Cut will bring it home.